One more piece of the puzzle arrived today. 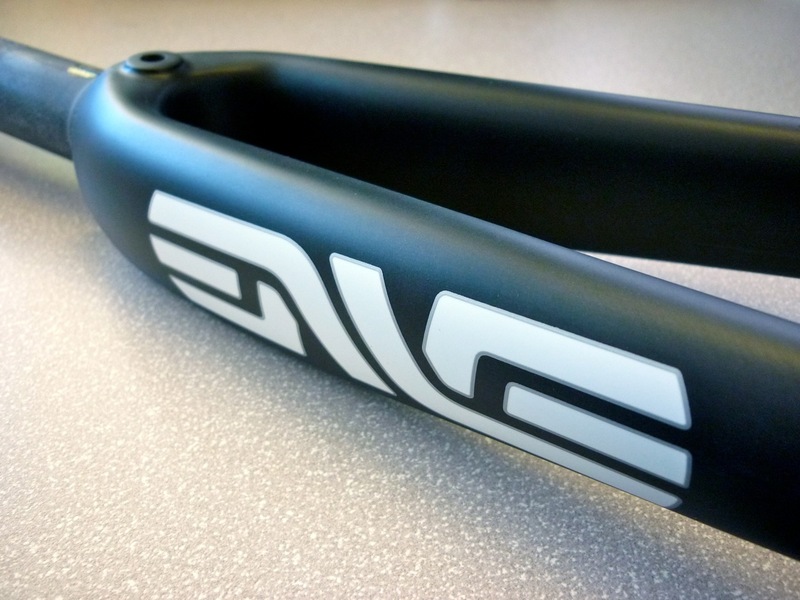 From China via Utah with love, I present the ENVE Components Road 2.0 fork. 1.125" steerer, 40mm offset. It should be a great match for the Vamoots CR.